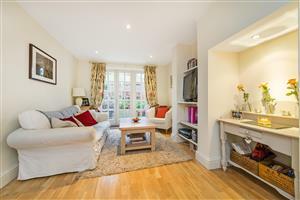 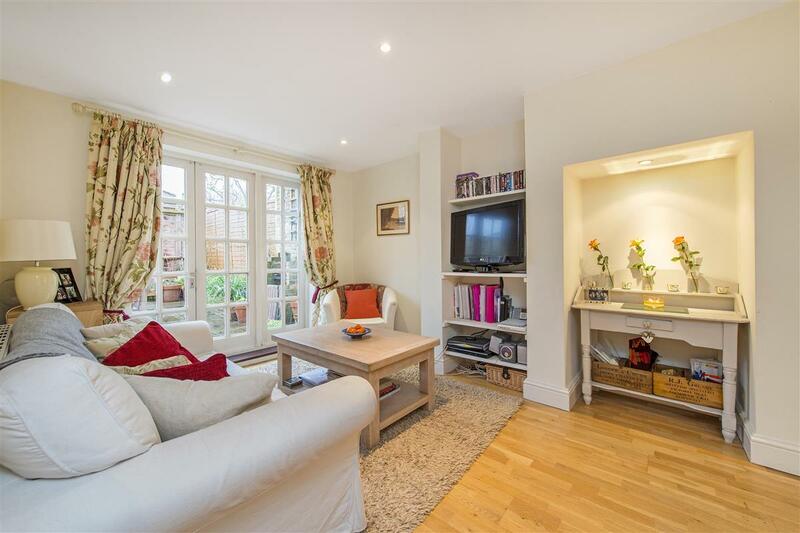 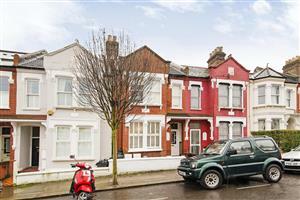 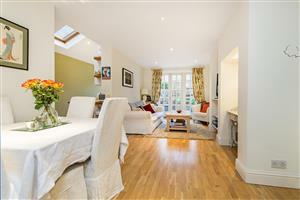 Beautifully presented throughout, this two double bedroom flat occupies the ground floor of this mid terrace Victorian property and has the benefit of a large south-facing garden. 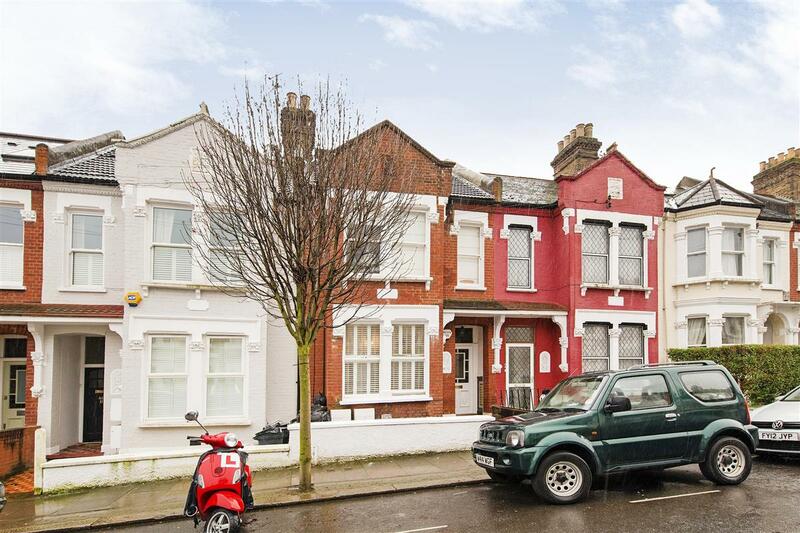 This sought-after road “Between the Commons” is popular with young professionals who want ease of access to the fashionable Northcote Road and all the shops, bars and restaurants it offers, along with the numerous transport links at Clapham Junction, and all the recreational activities that are provided on both Clapham and Wandsworth Commons. 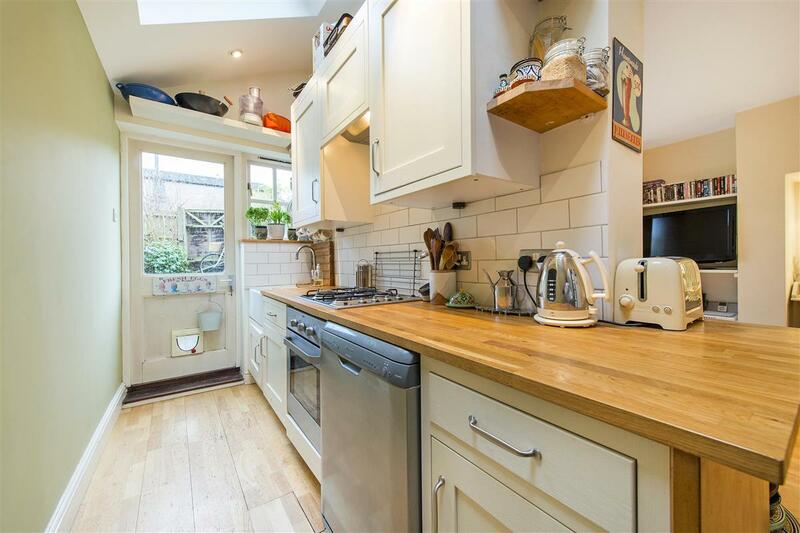 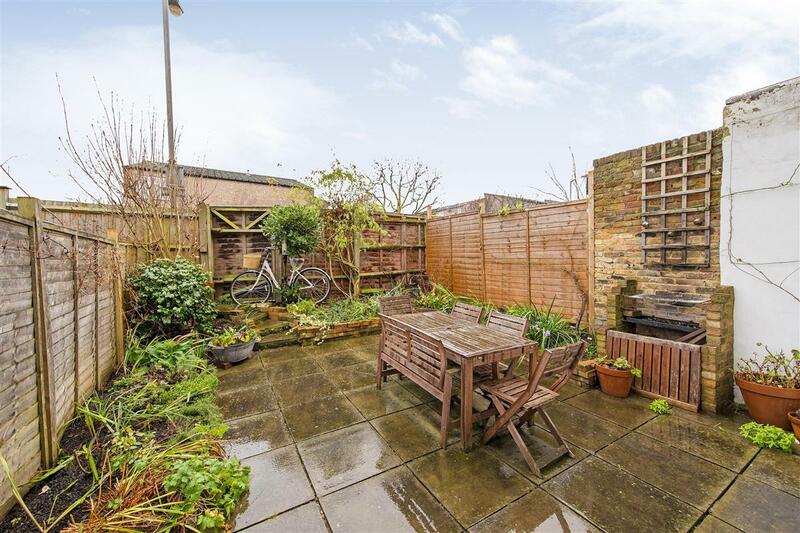 This flat is light and bright and offers fabulous living and entertaining space comprising a good size reception room with space for a dining room table and double doors leading out to the south-facing garden. 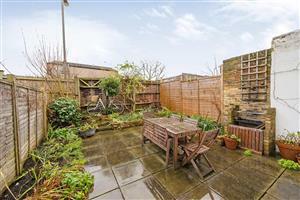 The kitchen has a good range of wall and base units and again has access on to the garden. 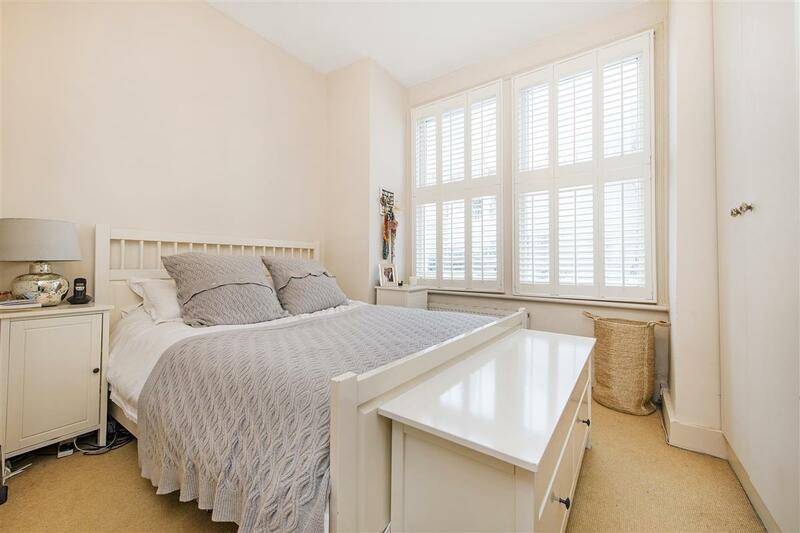 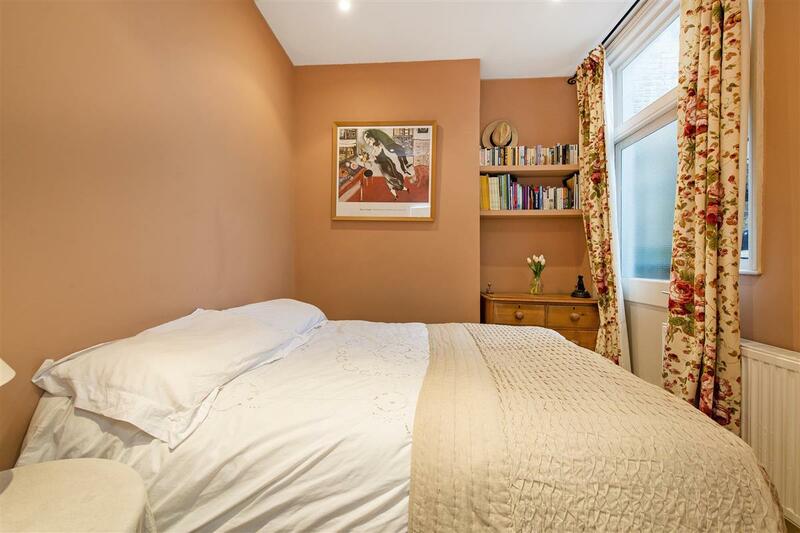 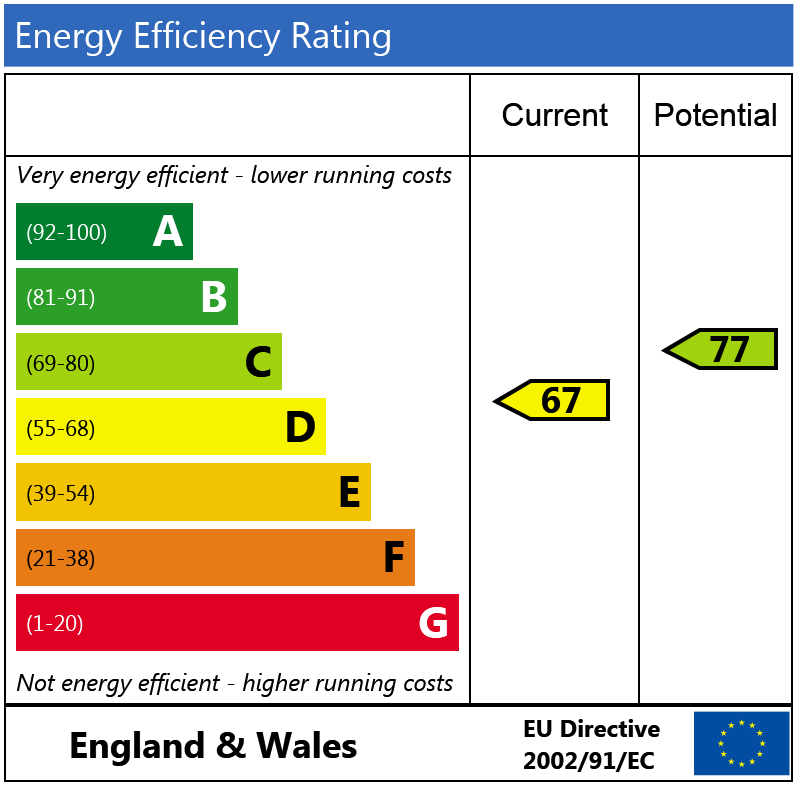 The master bedroom has a grand square bay to the front and fitted wardrobes, the second bedroom is a good size double and again has a built-in wardrobe. 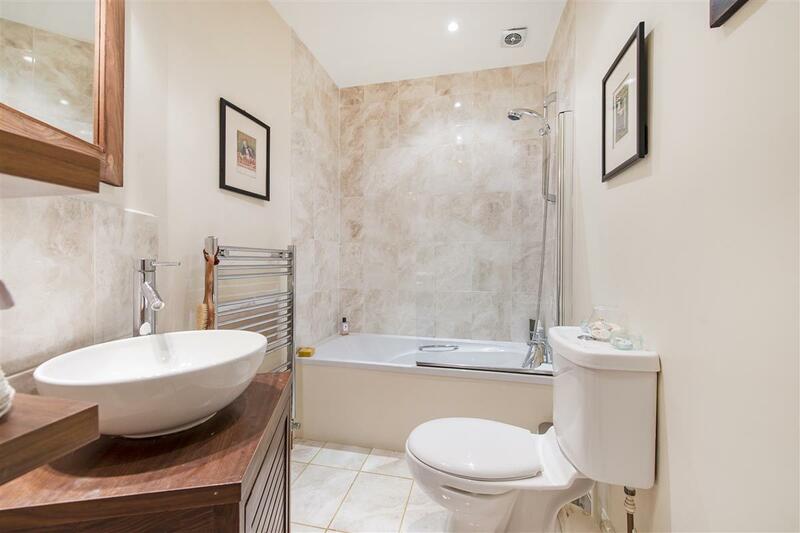 There is also a good sized family bathroom. Useful storage can be found in the cellar.